Home / Women of Mount Kenya | Kenya / Women on their way home with the firewood they collected in the forest. Women on their way home with the firewood they collected in the forest. 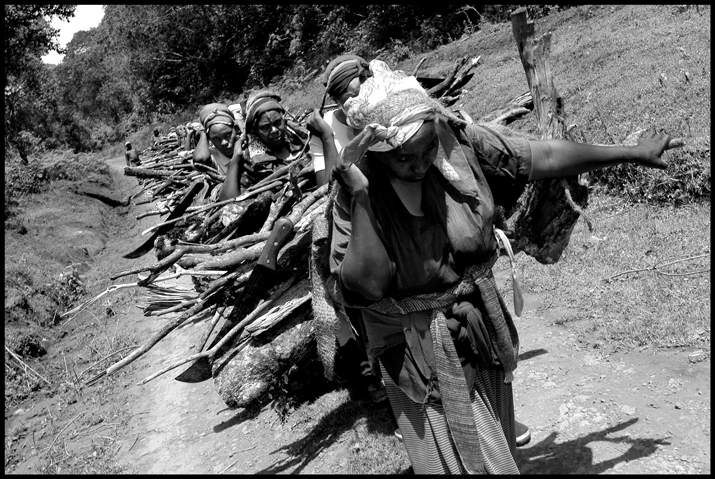 Caption: Women on Mount Kenya collect firewood. Object name: Women collect firewood.